You are here: Home / Colo / Data Center Planning: Who’s on First — Real Estate or Technology? In this edition of Voices of the Industry, we hear from Stream Data Centers Michael Lahoud and Paul Moser on data center planning and how your company should approach a data center investment. According to the Data Center Journal, data center investments in the U.S. reached record levels in 2017 — more than $20 billion. But how should your company approach a data center planning investment? Is it a technology investment or a real estate investment? We asked Stream’s Paul Moser, co-managing partner, and Michael Lahoud, COO and partner, to make a case for each. As you’ll see, the two are hard to separate. ML: Well, it has to be a technology investment since a data center is technology. The underlying use is technology. Tech lives in the building. A data center houses the operations, fiber and equipment, with technology professionals in charge — it’s all technology. Otherwise, a data center is just a building or piece of land. What’s inside counts. PM: You’re exactly right, Michael — the data center houses technology. Without real estate, that tech has no place to go. Looking at the whole picture, the investment in real estate has to precede the investment in technology. And real estate isn’t just property; infrastructure is crucial to create an environment that doesn’t go down and is secure 24/7. 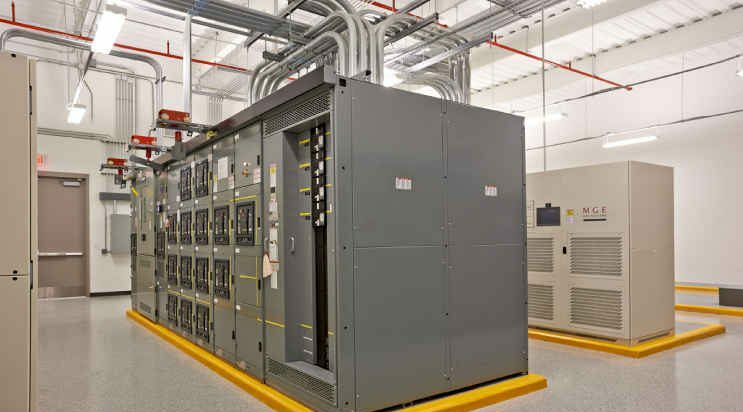 A data center has to be able to support redundant generators, HVAC, towers, chillers, fire protection and other equipment. It must have reliable connectivity and the capacity for raised floors, insulation and other environmental protection. All of those things are dependent on real estate. A lot of customers I’ve worked with have come to us because of our real estate expertise. Our understanding of infrastructure can save them lot of time and money while they figure out what they really need in a data center because they know reliability and redundancy are built-in. ML: I see your point. But technology drives the decision, especially if a company is reevaluating what they need. Companies that are moving to the cloud are doing so solely because their technology needs are changing. They aren’t entirely disinterested in where the servers are, but their main concern is accessibility and reliability of their data. That’s what affects their top-line revenue. Besides, many companies own their own data centers, so the real estate investment is already made. As technology has evolved, they may have to reevaluate how to use what they have. For example, now more servers can fit into the same space. PM: I think we’re about to meet in the middle. A data center is two investments in one. Even if one side weighs more heavily in certain cases, failing to look at both sides can be a mistake. If real estate and finance managers tour sites without knowing the technical considerations, they could find what they think is the ideal data center location — but without the right infrastructure. And if tech managers fail to consult their real estate and financial managers, the result can be disastrous. Success depends on integrating all sides of the decision. ML: That’s the bottom line: all involved parties should be at the table at the beginning of data center discussions. You need input on all sides: strategy, finance, technology. Collaboration leads to success. And don’t underestimate the importance of bringing in your data center consultants at the beginning of the process to answer questions and address concerns. Your provider can show you advantages that might not be immediately apparent, like converting capital expenditures into manageable operating expenses — an important lease vs. buy consideration. PM: You’ll also have access to locations that otherwise aren’t available as land becomes scarce. Companies like Stream that started in real estate and evolved into data center specialists have control of large tracts of land that are suitable for data centers, outside the flood plain with access to power and connectivity. Without that access, customers have to pay a premium for the right location. So, what’s the best approach? Two out of two experts agree that combining the interests of real estate and technology leads to the ideal data center strategy for your company. Whatever you call the investment, make sure that your provider delivers the best possible solution that meets your needs today while offering flexibility for the future. In that scenario, all sides win. 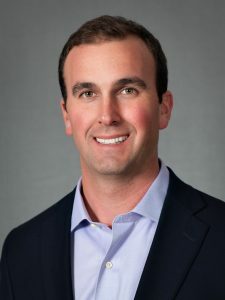 Paul Moser is co-managing partner of Stream Data Centers, responsible for aligning the company’s development strategy and financial position with its vision and product roadmap. 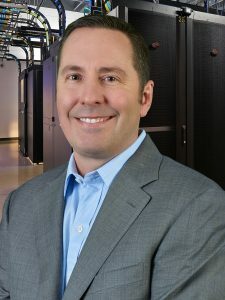 Michael Lahoud is chief operating officer and partner of Stream Data Centers, responsible for the implementation of the company’s overall business strategies and go-to-market operations.